It’s summertime and the livin’ is easy. We’ve had a great stretch of beautiful weather here in the Pacific Northwest and I’m loving every moment of it. As the summer continues on I’m looking forward to more days spent outdoors and more evenings spent hanging out with friends and family enjoying a glass of wine. 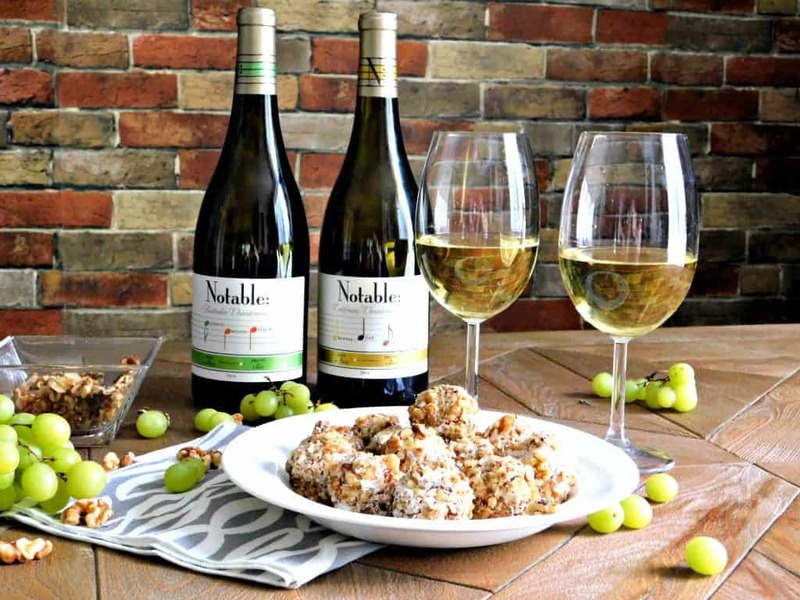 This summer why not invite your friends over for a classy wine tasting party? 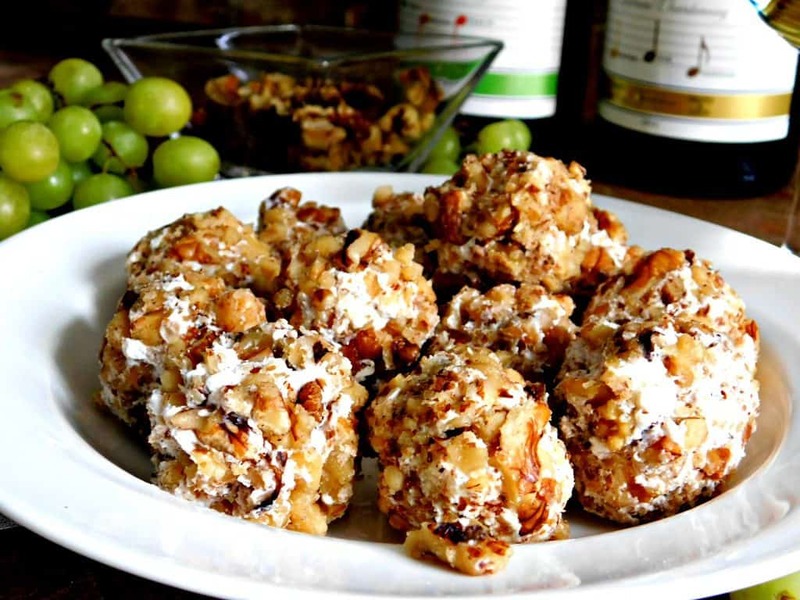 All you need is a few bottles of wine and some tasty finger foods to get the party started. I picked up a couple of bottles of Noteable brand wine on a recent shopping trip. Notable is the first wine that highlights the flavor profile on the front of the bottle, helping make the wine aisle a less confusing place. They have two flavor profiles, oaky and buttery as well as fruity and crisp. Just follow the notes on the label of the bottle and be lead to the wine you want. 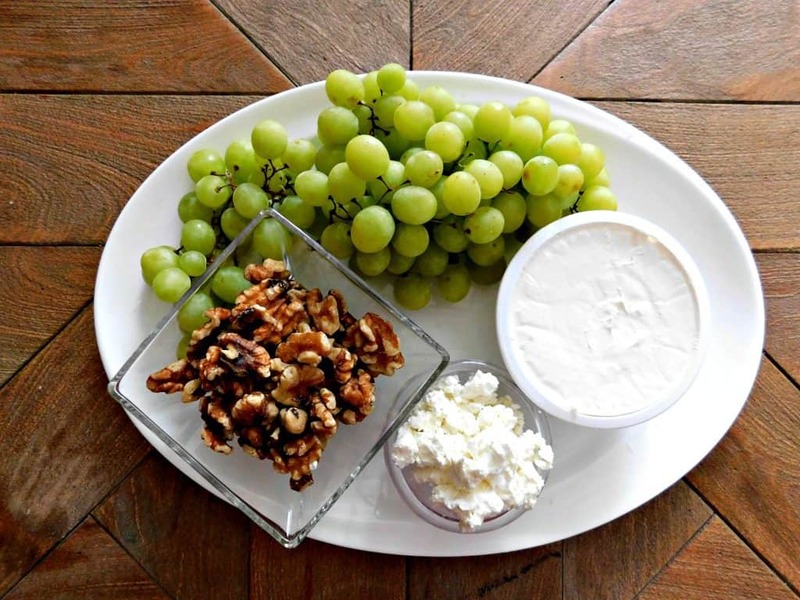 Today I am going to share a recipe for grape and goat cheese appetizers. 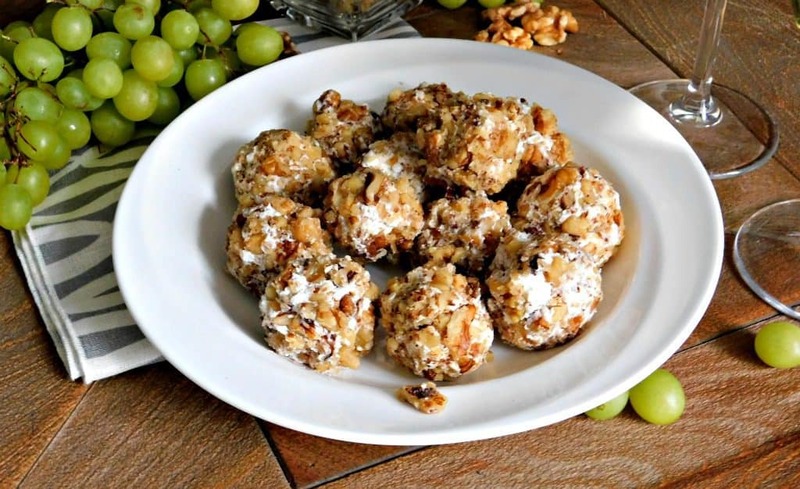 These little cheese balls feature a fresh green grape covered in goat and cream cheeses and then rolled in crushed walnuts. It’s the perfect finger food to serve to guests at your next dinner party and they pair perfectly with both varieties of Noteable wines. 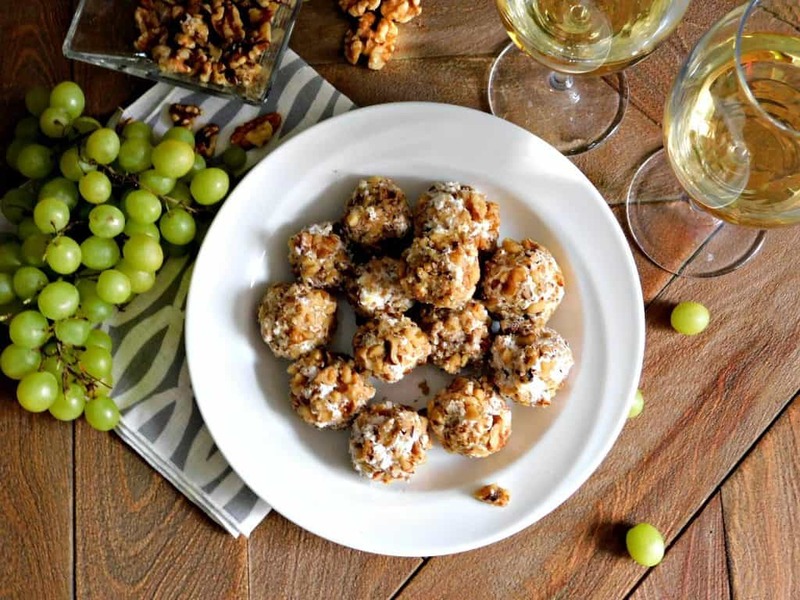 How will you plan your summer wine tasting party? Let me know your ideas in the comments and make sure you pick a bottle or two of Noteable wine on your next shopping trip.